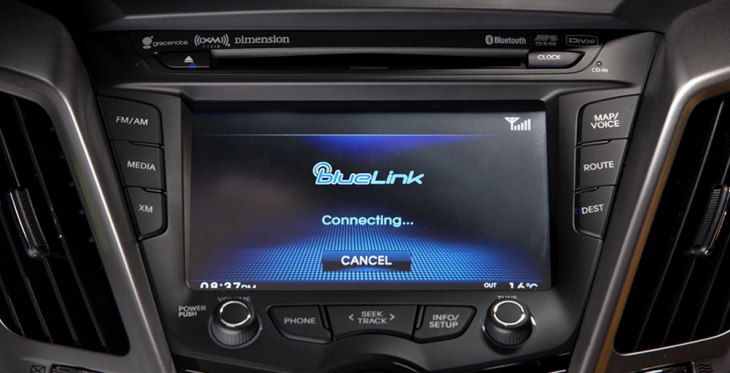 As CES 2013 kicks off, Hyundai has announced a number of new technology partnerships, the most noteworthy of which brings Apple’s Siri Eyes Free mode into Hyundai cars. The partnership with Hyundai, surfaced by The Loop, will surely help boost Siri’s reach, making iPhones just a bit more attractive to Hyundai drivers, and adding an additional tech savvy touch to Hyundai’s own product. This integration is news in and of itself, but the fact that Hyundai will also soon offer Google Maps in its cars via the search giant’s Send-to-Car feature makes things juicier. It’s unclear as to which cars will support Google Maps and which cars will integrate with Siri, unfortunately, but it will certainly be interesting if the two end up side by side competing for attention. Apple and Google aside, Hyundai is also announcing integrations with Nuance for its Dragon Drive voice technology and Mobile High-Definition Link for higher quality video and audio. Click here for more of our CES 2013 coverage.